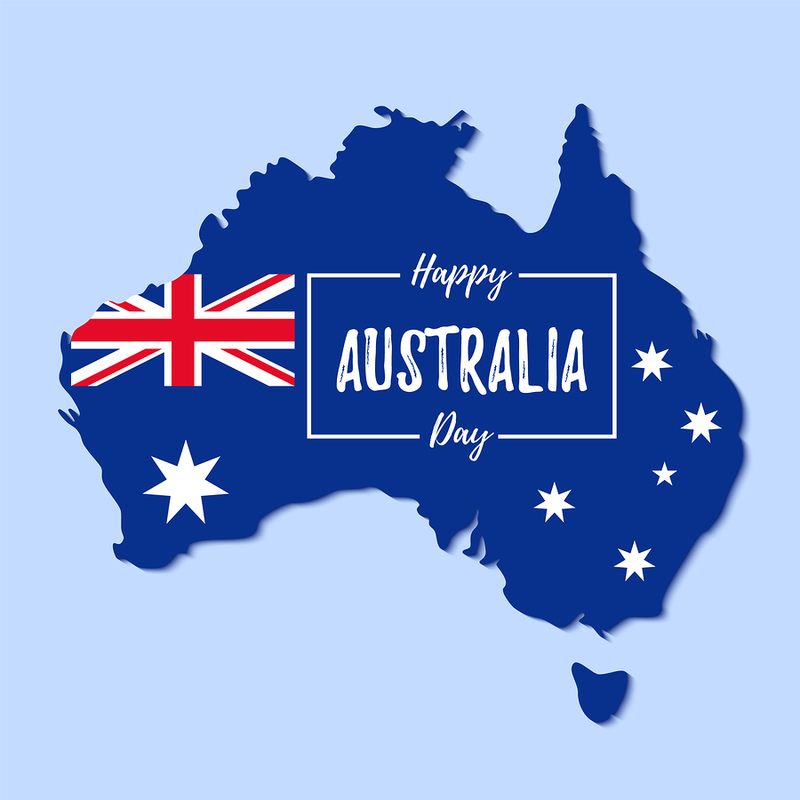 The Australia Day Honours are announced on Australia Day (26 January) and are the first of the two major annual honours lists. The second being the Queen’s Birthday Honours, announced on the second Monday in June. The Order of Australia was established on 14 February 1975 by Queen Elizabeth II to recognise Australian citizens and other persons for achievement or meritorious service. Prior to 1975 Australians were recognised under the British honours system. Nominations for awards in the General Division of the Order of Australia come directly from the community. Consideration of a nomination can take between 18 months and two years, Successful nominees then receive a written offer of an award. The 2019 list is the largest in the history of the Order of Australia recognising 1127 Australians who were made companions, officers or members of the Order of Australia, or received the medal of the Order of Australia, in recognition of their achievements. Since 2014, almost 7,000 Australians have been awarded or appointed in the General Division of the Order of Australia. Among the 1127 honours recipients were a number of healthcare professionals including Dr Dinesh Palipana who was awarded with Medal of the Order of Australia (OAM) for service to medicine. Dr Palipana graduated as a doctor following a spinal cord injury and uses his experience of being a paraplegic to advocate for medical students with disabilities in Australia. General practitioner John Menzies has worked as a doctor in Australia for more than four decades. Having initially studied at Melbourne University he settled in the country and has been awarded OAM for service to the communities of South West Victoria. Another general practitioner awarded OAM is Dr Lindsey Marsh who founded the Windale Community Medical Centre, NSW, in 1980.